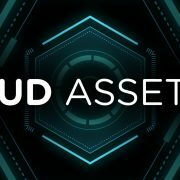 Anime FX are some of the most fun assets you can use in your projects. 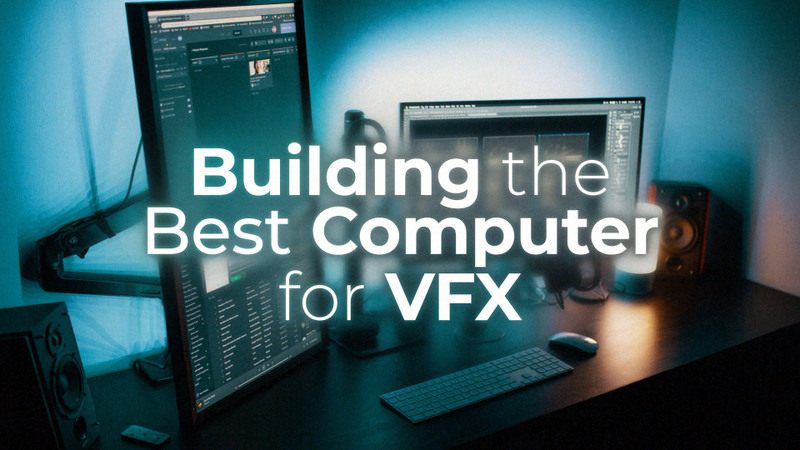 They can be used in animations, films, and motion-graphics projects. 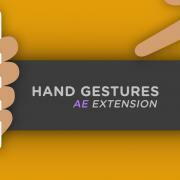 Our Anime FX are great for exaggerating motion or adding impact. They can be used subtly or deployed in a spectacular fashion. We just added 20 New Anime FX to our libraries, ready for you to download! Check out this example from our latest show, VFXperiments where we utilize some Anime FX in the title animation. 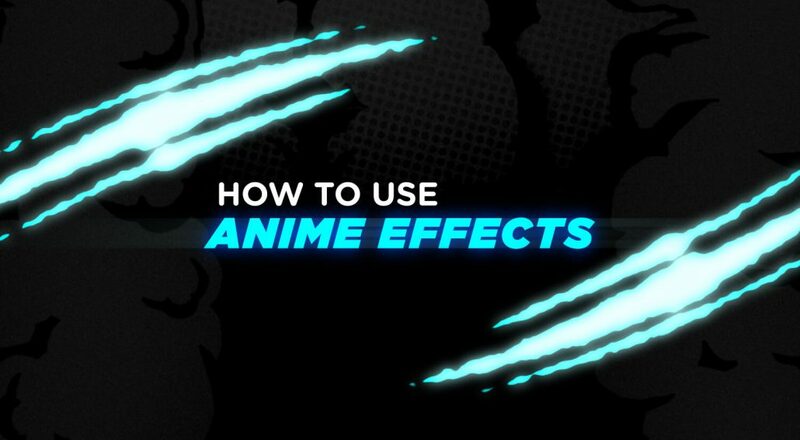 If you were tasked with creating a similar title card you might not think to use Anime FX but with some simple coloring and texturing Adrian was able to make them appear like a more retro-cartoon animation. Notice how the dust elements exaggerate the motion of the letters, the bubbles add to the vibe of the UFO and the liquid gives the end of the animation an extra touch of fun? 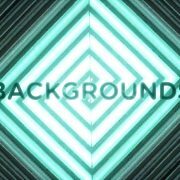 Find how you want to animate your titles and then add these effects on afterwards, blending the two, and you will have an amazing project. However you choose to utilize them, you’ll have a fun time. Enjoy! 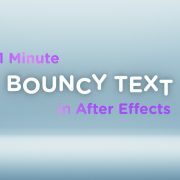 How To Make Bouncy Text in After Effects! 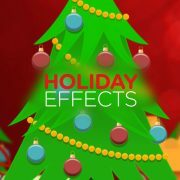 Download Christmas and Winter Holiday Video Effects! 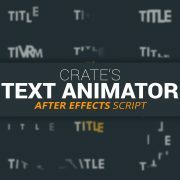 Download the Powerful Lower Thirds Script for After Effects Crush a Car with VFX!